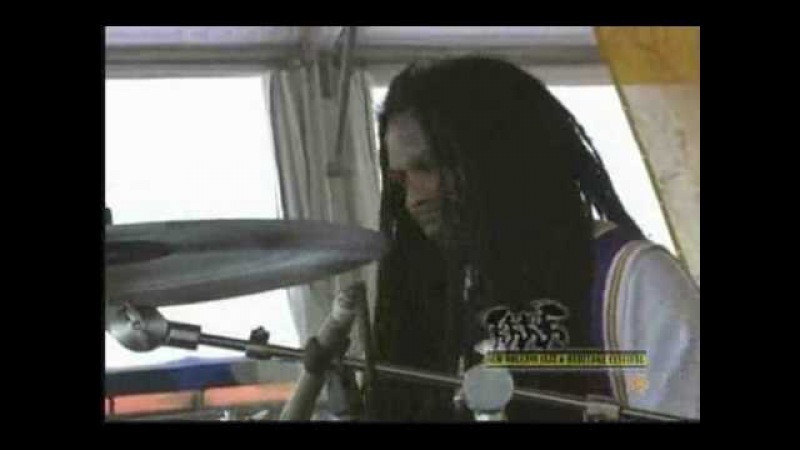 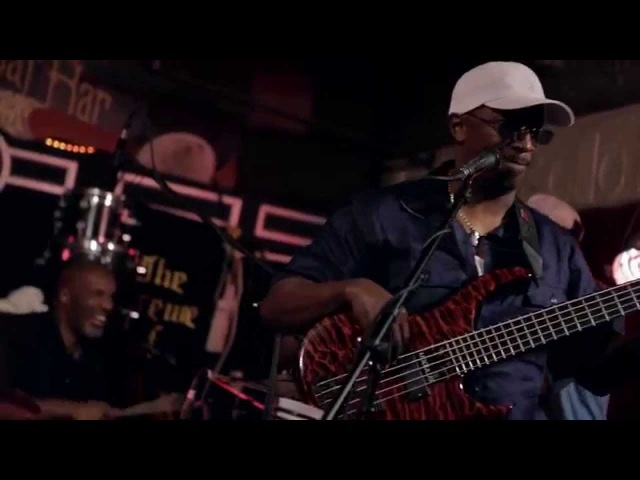 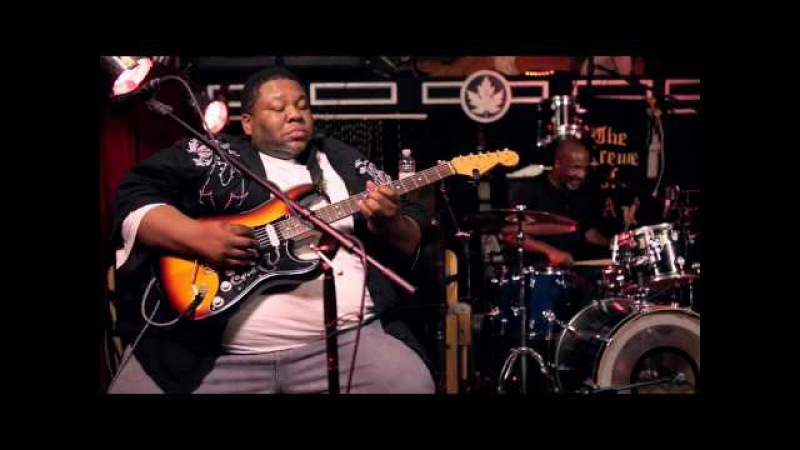 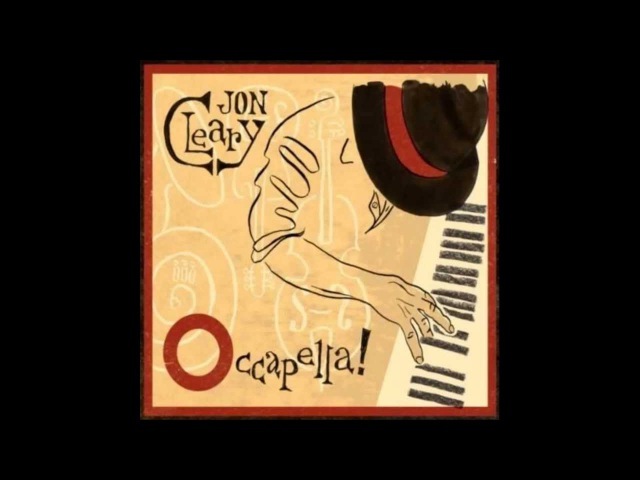 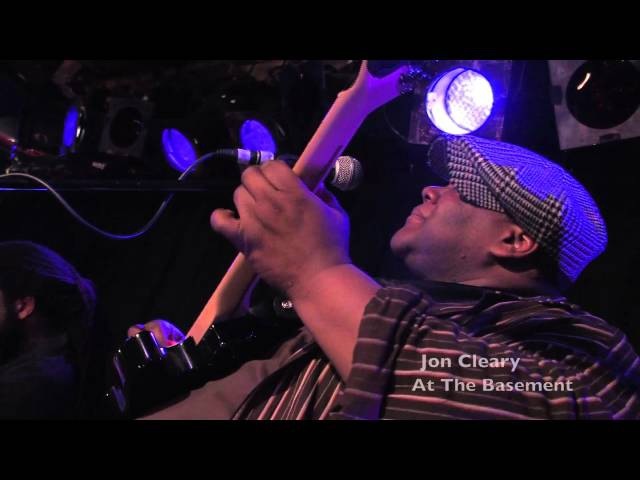 Jon Cleary - What do you want the girl to do? 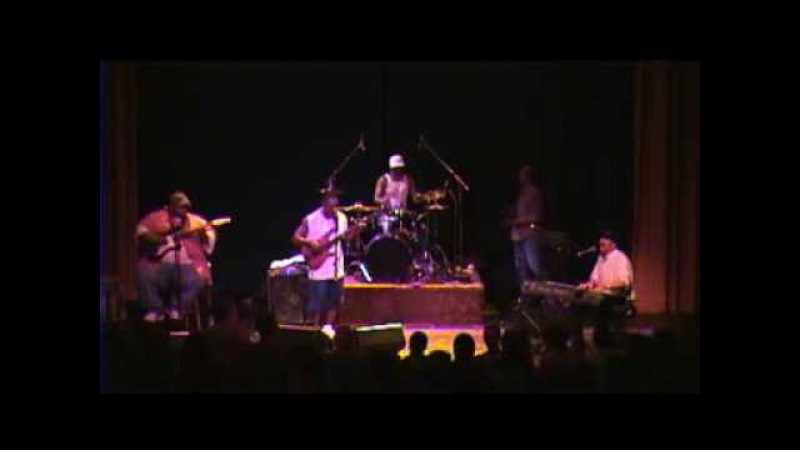 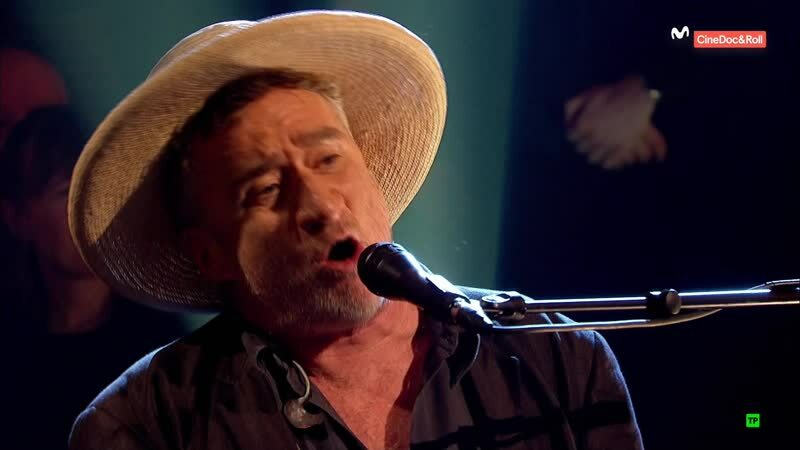 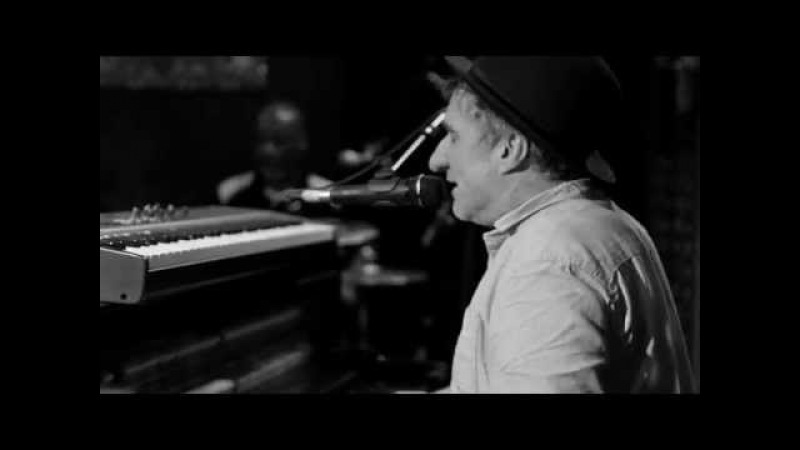 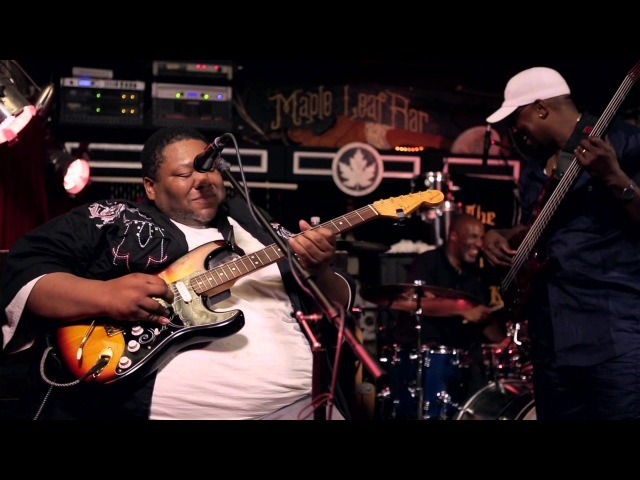 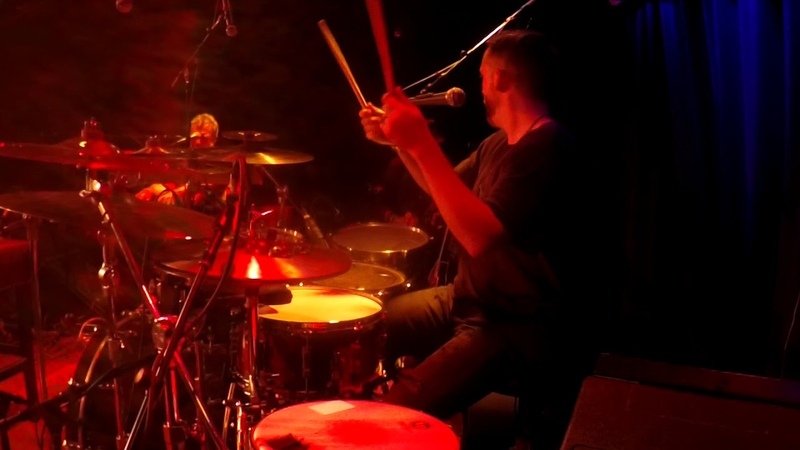 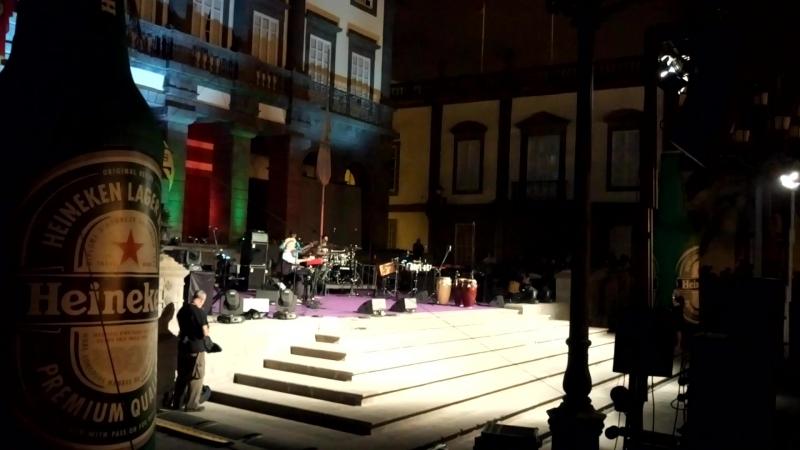 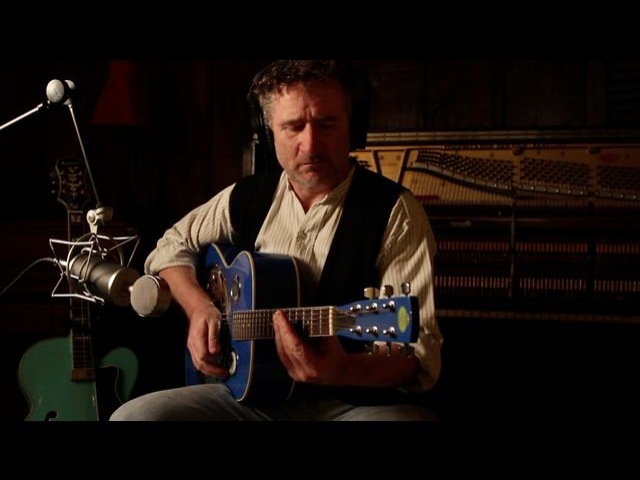 Jon Cleary - Help Me Somebody. 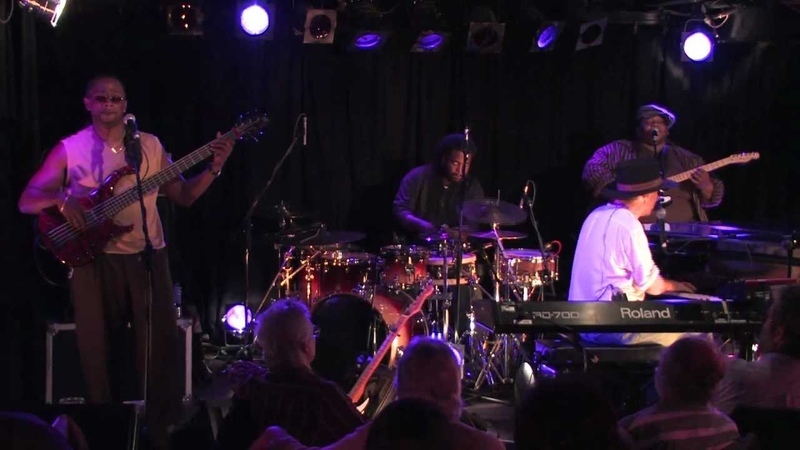 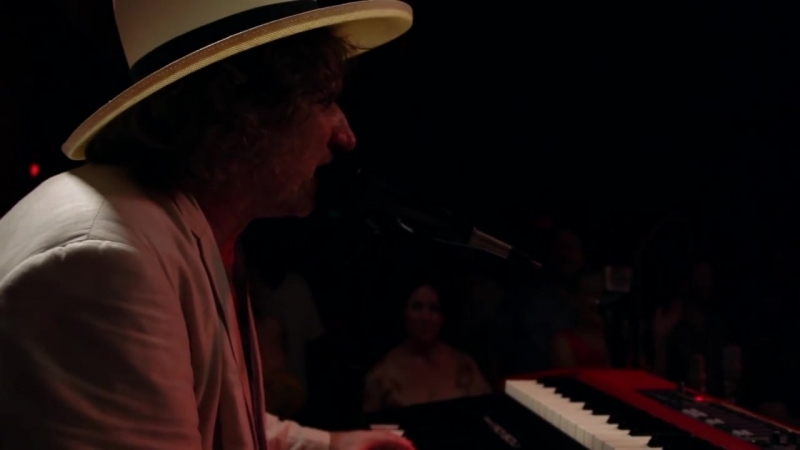 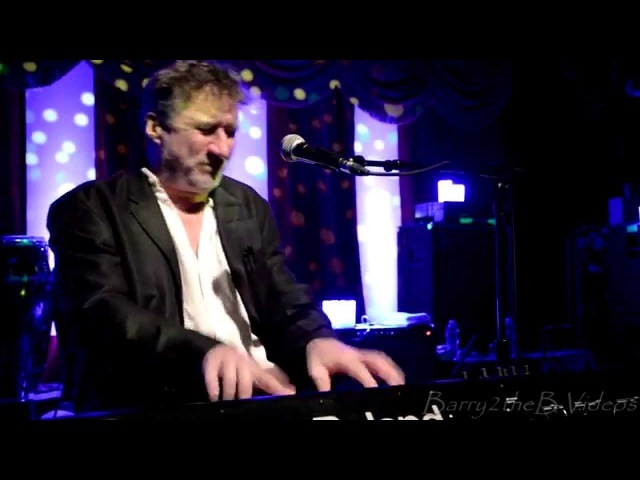 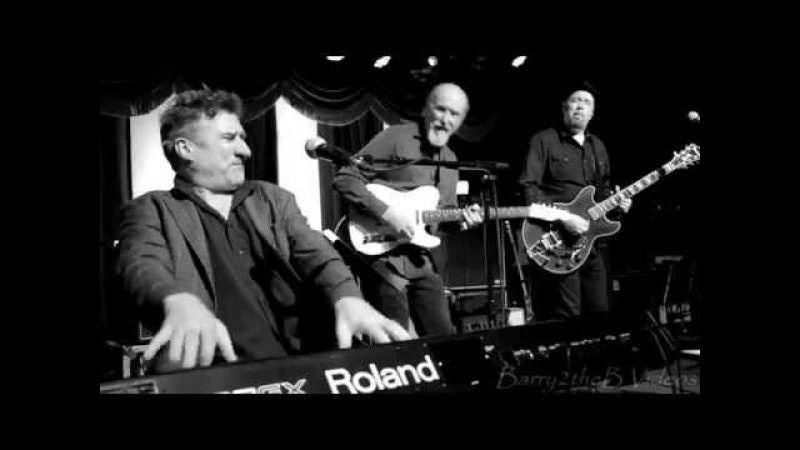 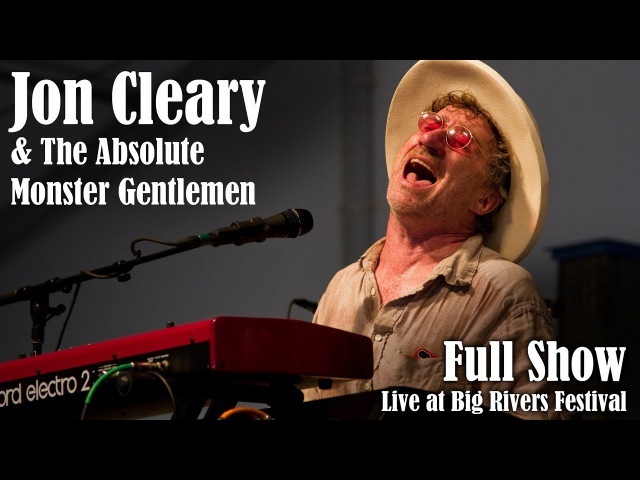 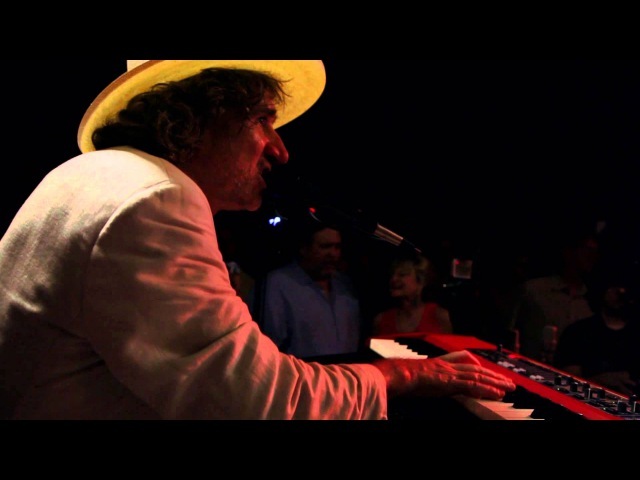 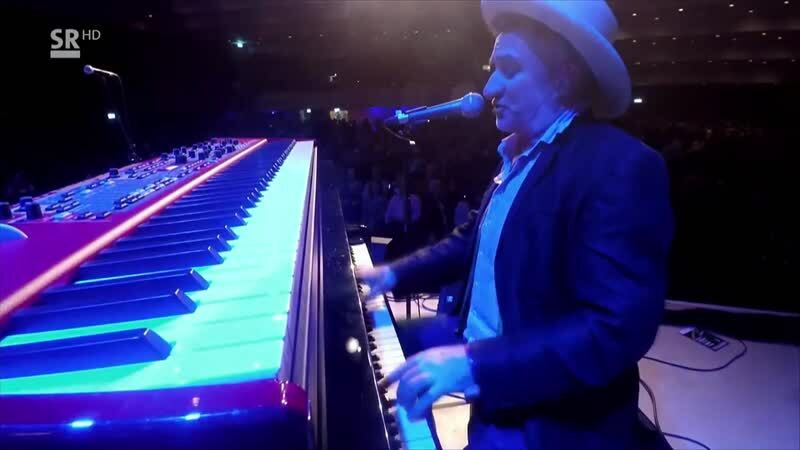 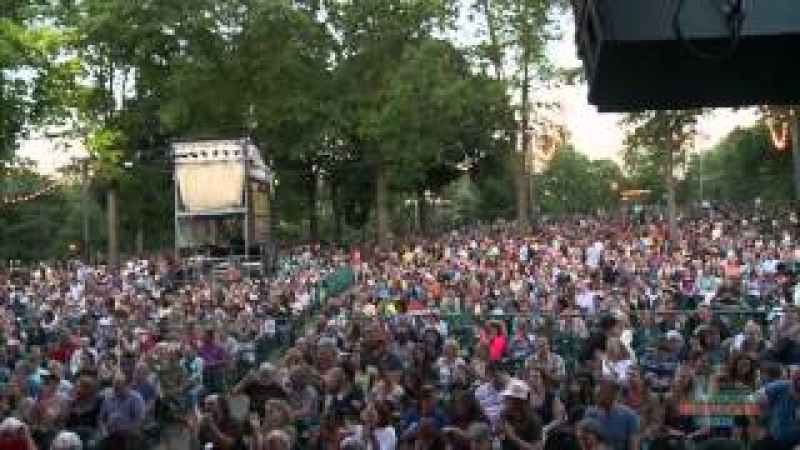 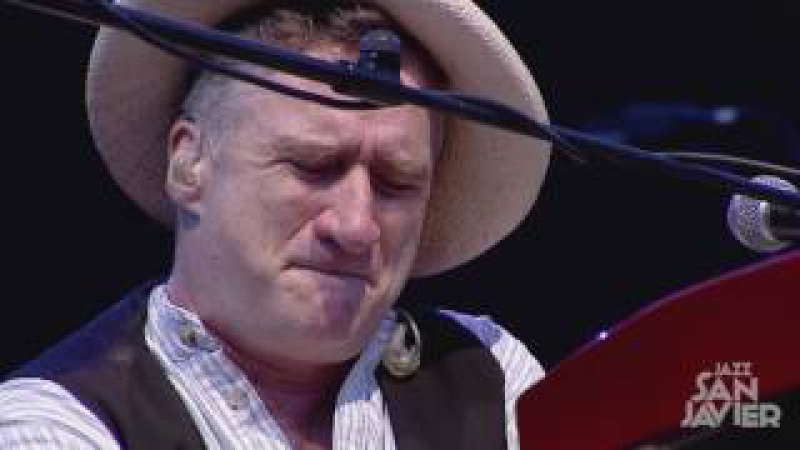 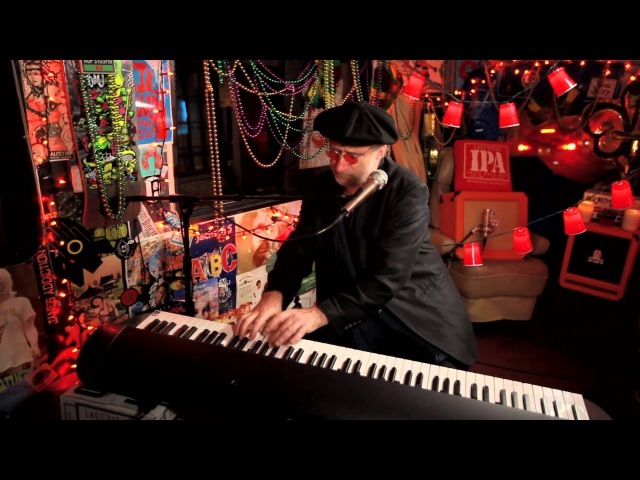 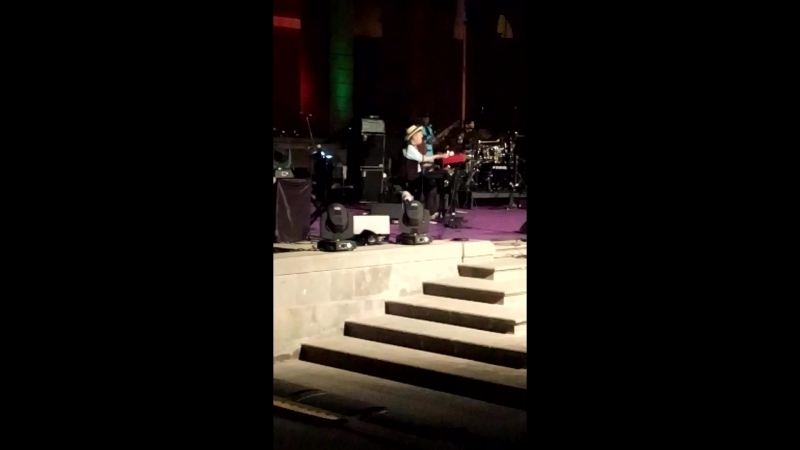 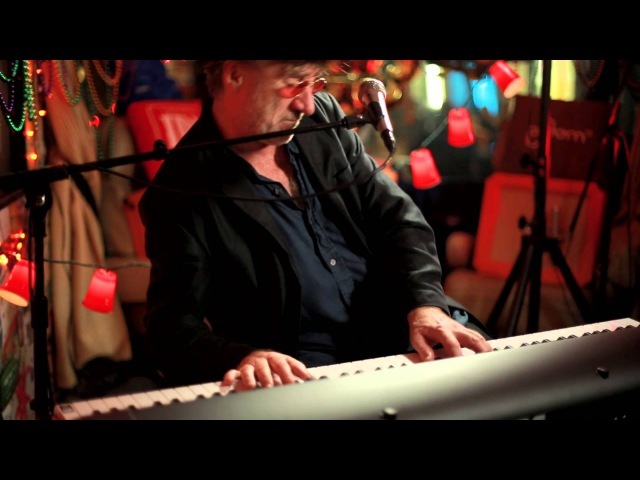 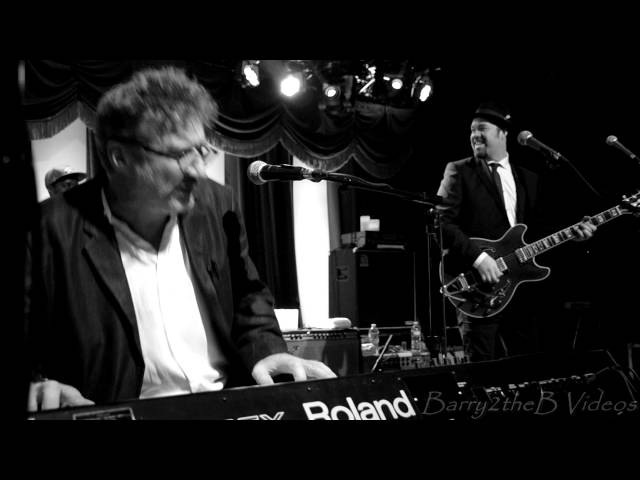 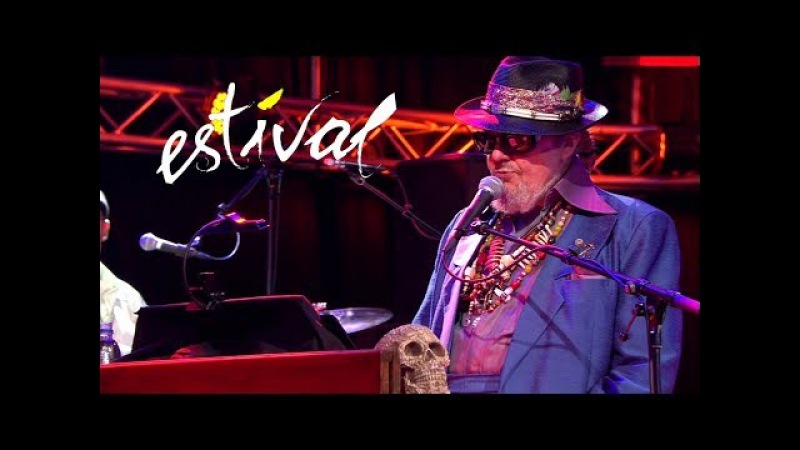 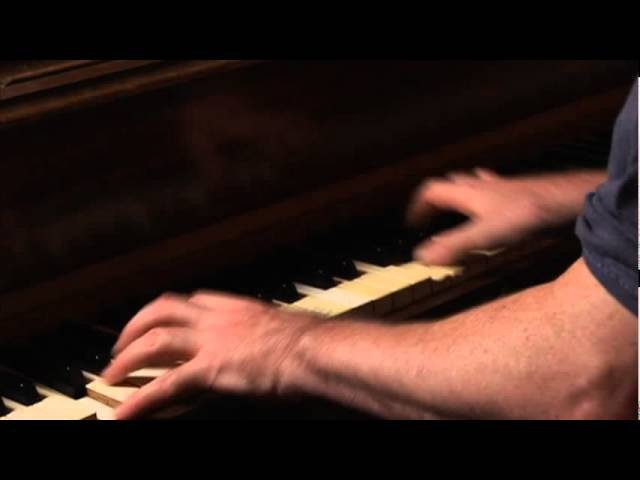 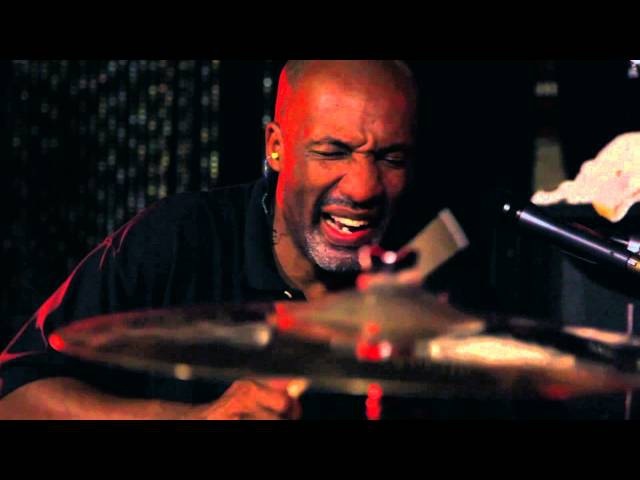 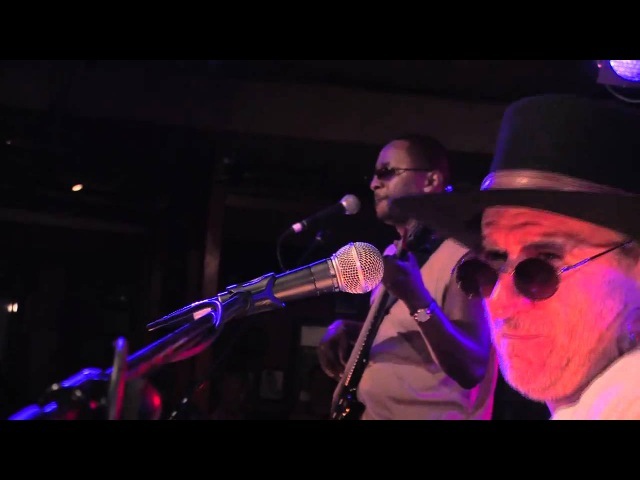 Jon Cleary | Celebrate Brooklyn!